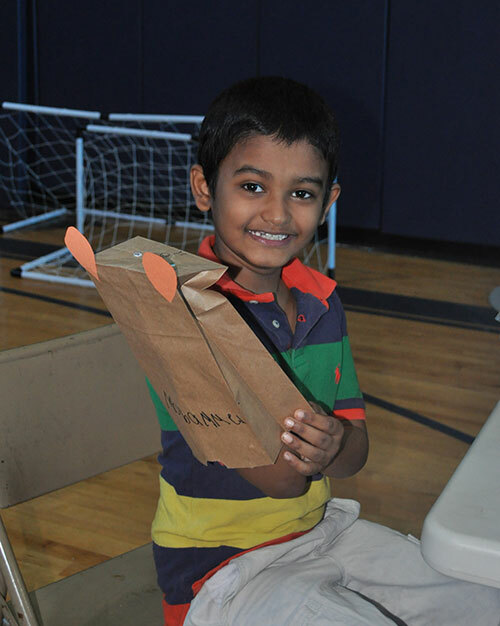 We conduct educational workshops for parents, caregivers, professionals, and others involved in the care and support of children with special needs. We can provide one of our current workshops or we can design one that specially meets the needs of your target audience. The Detroit Institute for Children provides Nonviolent Crisis Intervention training through the Crisis Prevention Institute. 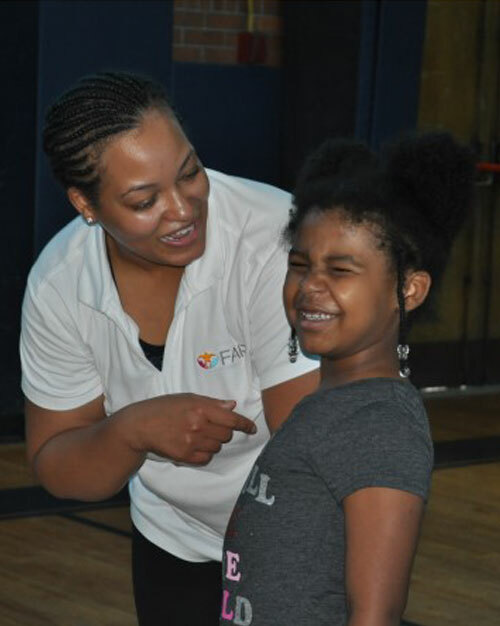 Nonviolent Crisis Intervention training equips you, your staff, your school or your organization with an effective framework to safely manage and prevent difficult or dangerous behavior. Our CPI Certified Instructor can come to you and train and certify your team. 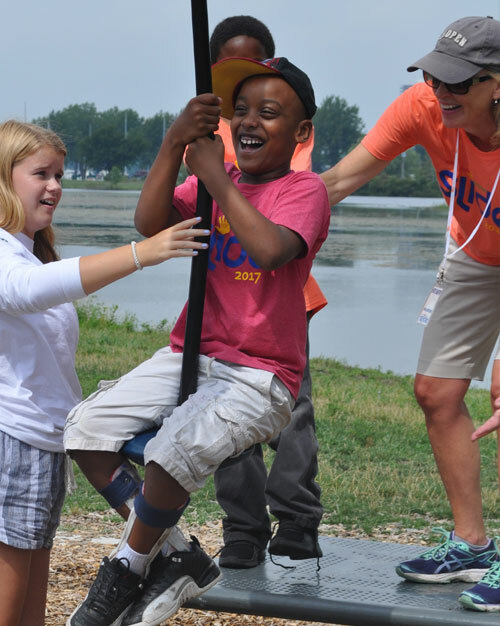 The Detroit Institute for Children is proud to present SLIDE, Summer Learning Individualized Developmental Experiences, our summer learning program for children with special needs. SLIDE gives children with special needs the opportunity to receive crucial therapies and prevent learning loss over the summer months. We have a few program locations in the Metro Detroit and Grand Rapids areas. To qualify, a child must be 4-12 years old and have a current IEP through their school. The primary program therapies will be speech language therapy, occupational therapy, special education, and literacy programming. Limited spots are available, please call us for application details (financial subsidies are available for those who qualify). Watch this short video to see our program in action! Childhood trauma refers to traumatic experiences that happen between the ages of birth to 17. These traumas can be the result of intentional violence—such as physical or sexual abuse or domestic violence—or the result of a natural disaster, accident or war. When trauma happens, the child is overwhelmed by terror and can experience a prolonged heightened state of alertness, stress or persistent fear for his or her safety. Your continued support helps ensure the longevity of our programs and our ability to help children for years to come.